Hi love! Have I told you how much I love your hair? Well if I haven’t, I LOVE YOUR HAIR!!! 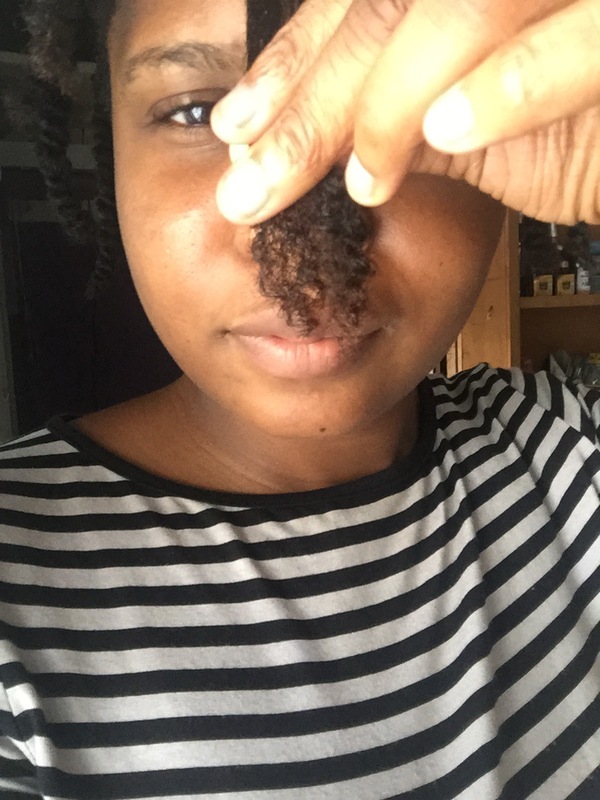 I’ve been natural for a year and say 6months and I’ve never had a trim (covers face). Someday maybe.. someday. Don’t be like me biko, get a trim. I trimmed my hair last month all by myself.. i did almost the same thing you did although i didn’t have so much scraggly ends and as a result i didn’t cut off so much hair.. i’m yet to do a post about that tho! 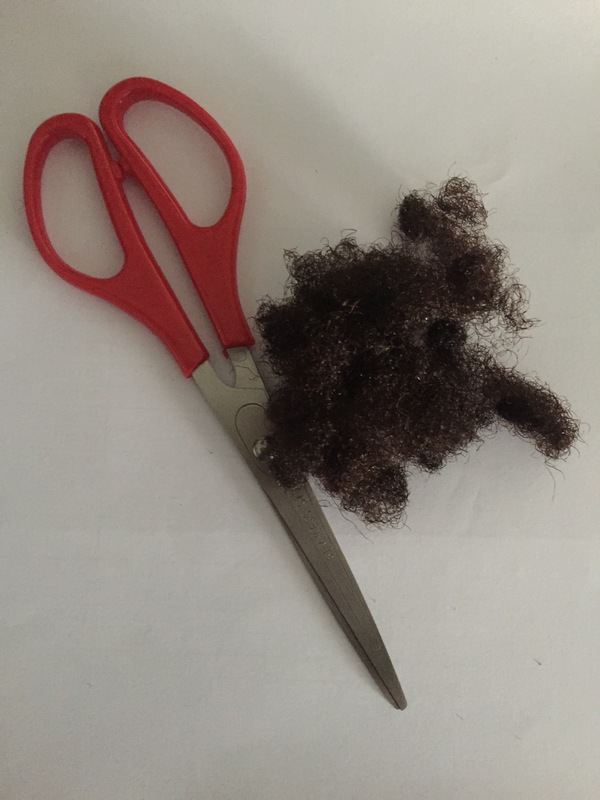 I will take a page out of your book and trim when needed instead of leaving my ends to become horrible; that way I won’t have to cut off so much hair. My hair does look so much better after the trim; I’m glad I did it. *crying* I know it will; let me be patient. Health leads to length. I don’t know why I didn’t start sooner. I just thought it needed to be done by a professional. I’m glad I have seen the light. That’s what I thought too,but it got too hard for me to detangle. Thanks for the pingback! Lorrd. 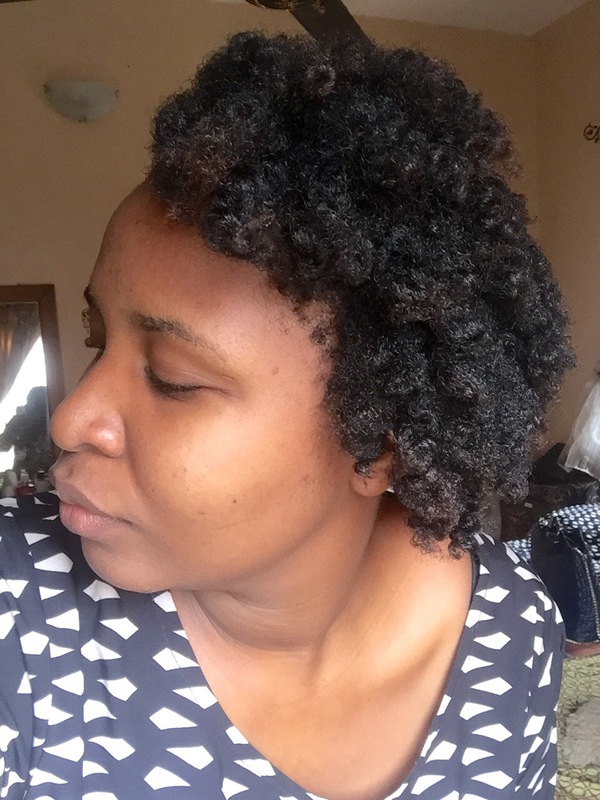 Thanks for another DIY post, we naturals need to realize that we can actually do some basic things ourselves. You really trimmed quite a lot. But that’s okay, your ends didn’t look too happy but trust me it’s worth it. 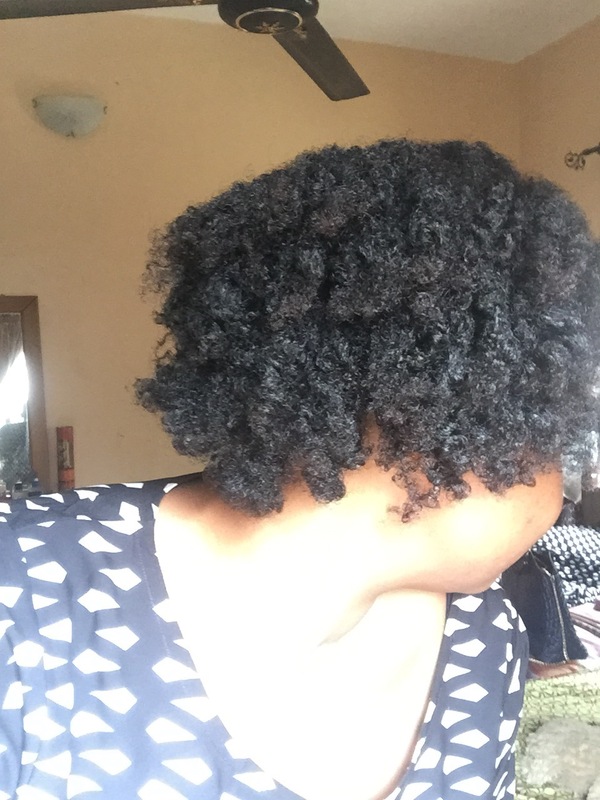 It would thank you later during detangling and styling. And I couldn’t agree with you more on the pros and cons. I was actually beginning to get a liiituule scissors happy at first, it’s not cool at all. 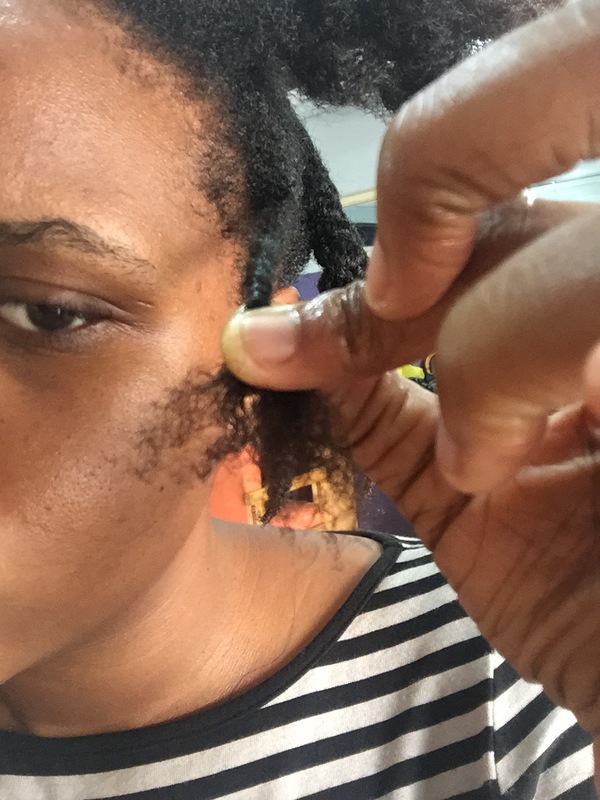 I just kept reminding myself how far I have come and I can’t afford to be cutting them anyhow, just because one piece of hair is always sticking out of my twists! Very true; there are so many things we can do ourselves without parting with bucketloads of cash. My ends definitely were unhappy before. I’ll make a conscious effort to only trim as needed before I will go and give myself another big chop. 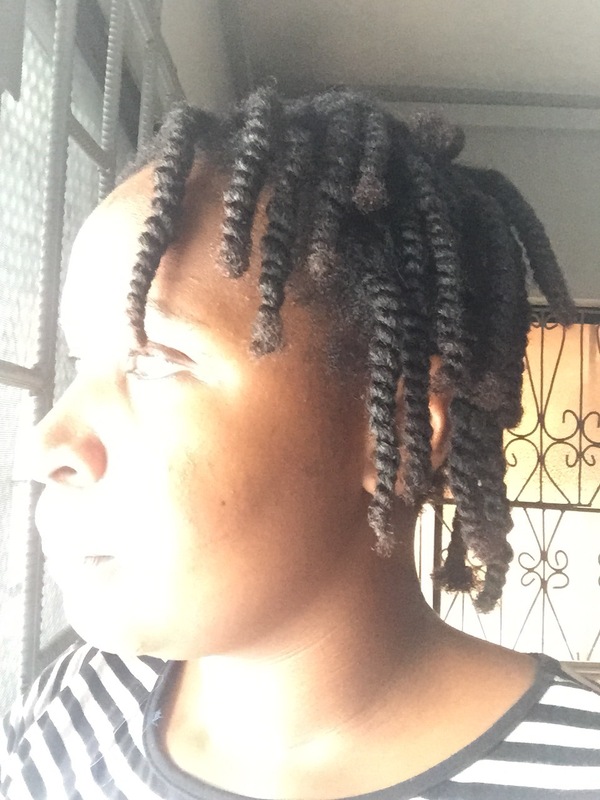 I have heard of trims but its really like that distant cousin who you have never met to me and since am not even a year nappy yet…oh well! Your hair is super beaut and ur face as fresh!! LMAO this post is too funny, especially the grammar part. 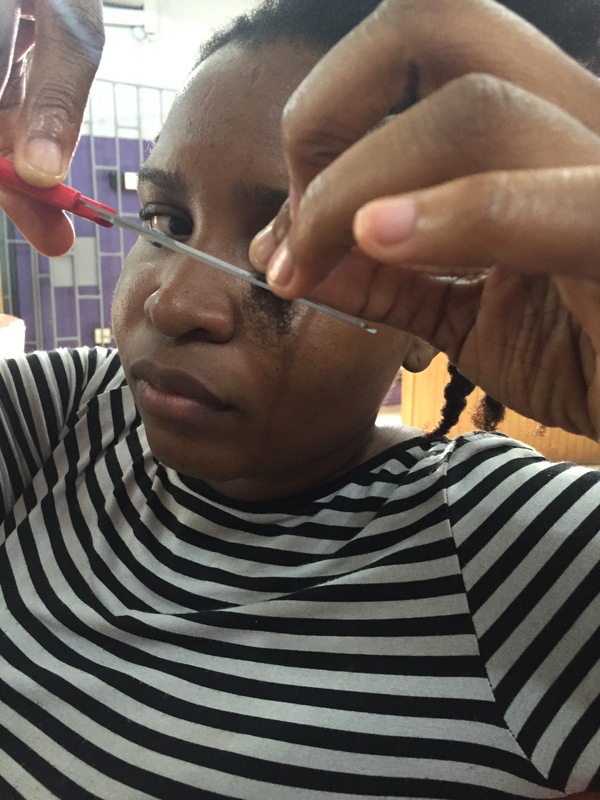 Ehn Jen for two years you never trimmed? 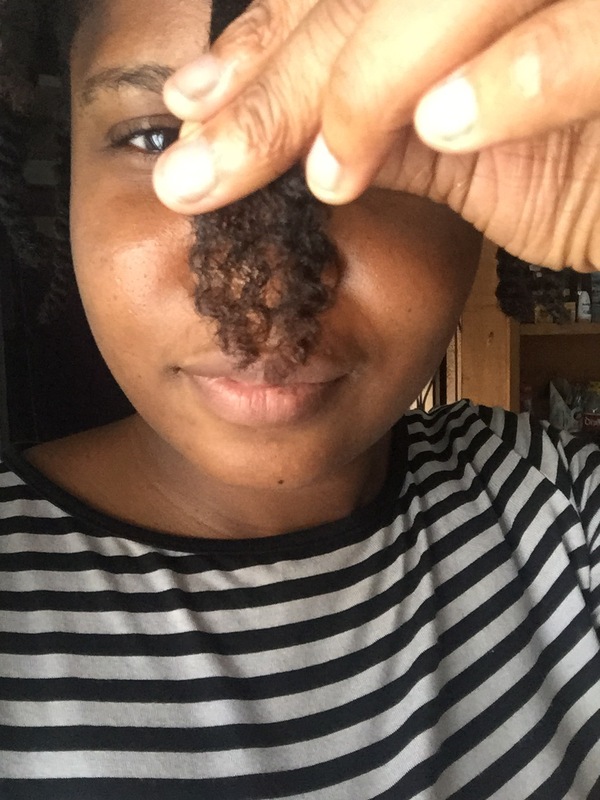 Even after trimming my hair when it clocked one, I trimmed again some months later and I’d trim again in December because these coils love to knot and make love, so annoying. 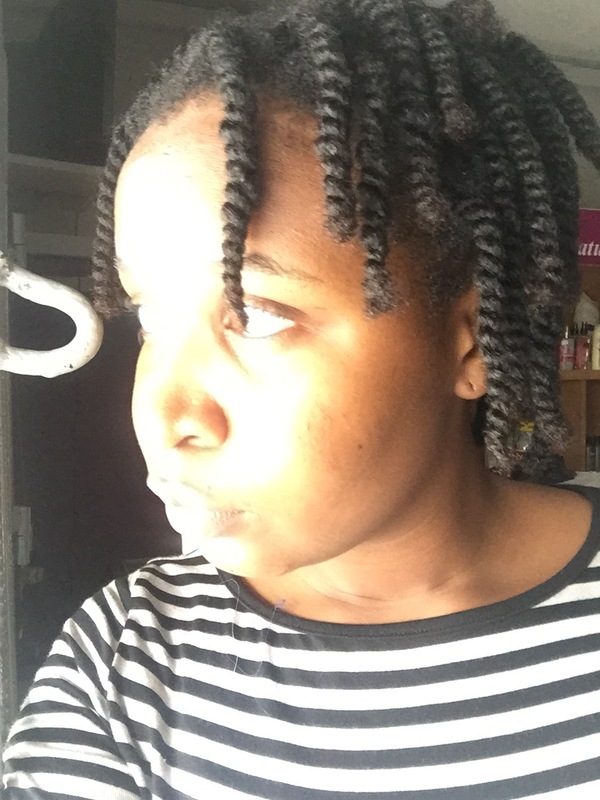 I love the feel of trimmed hair, your twists out look better and healthier. I love the feel of trimmed hair too! I hope I don’t become addicted and start trimming like a maniac. 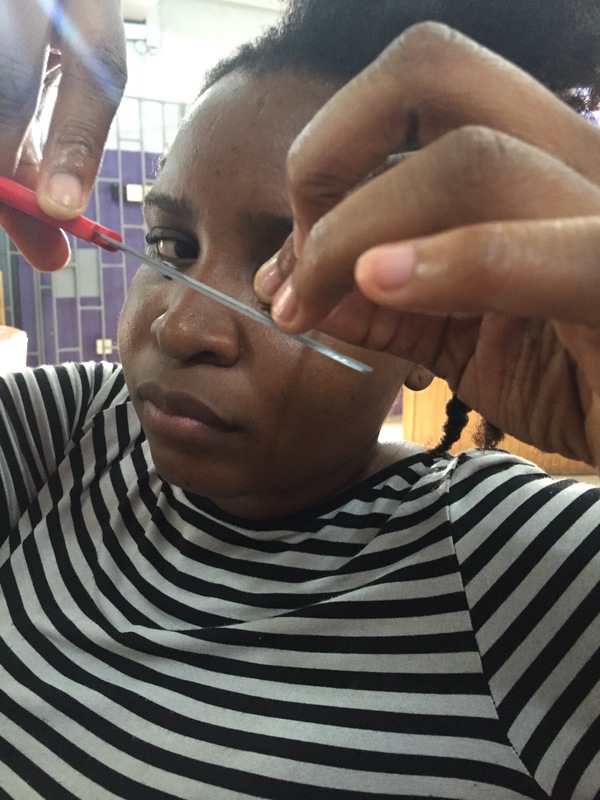 Lol at all you won’t, when you think about the hair you’d lose ehn, you won’t trim. I always get that comment; shrinkage! There’s nothing like good looking fresh ends…my hair always thanks me for it. I’m glad I’ve learnt this lesson! Definitely nothing like good looking fresh ends. 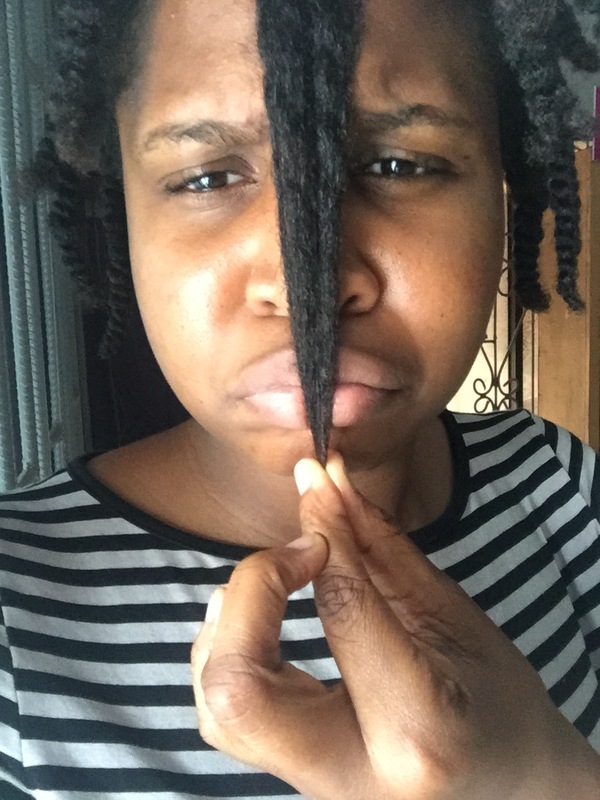 7 months gone in the natural hair journey, but it seems like my hair is trimming on its own o, I wonder if I will reach 1 year. 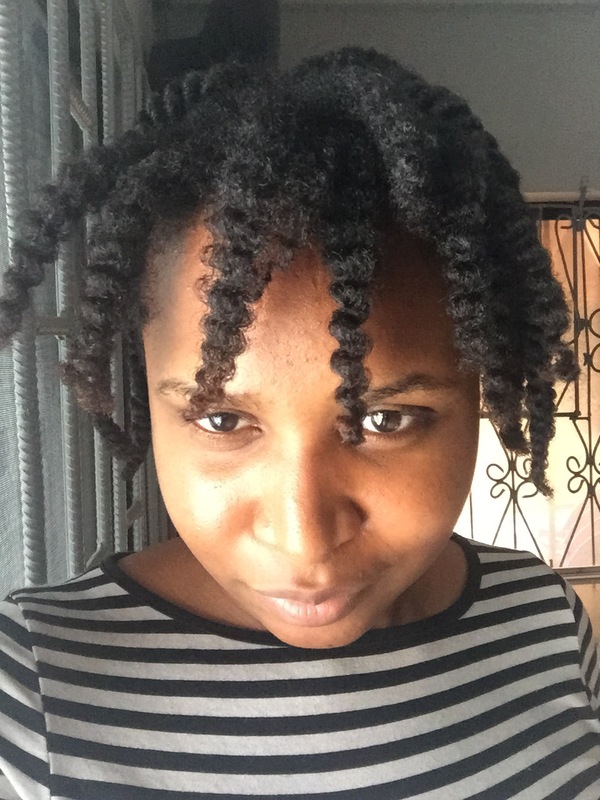 What can I do to maintain a new natural hair? 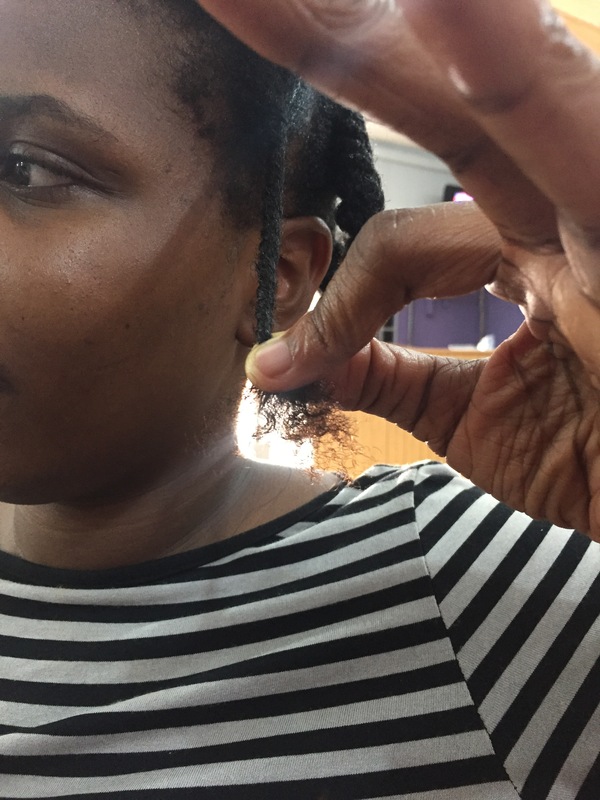 I am just 7 months in the journey and I am loosing my front hairline. Someone help. Are you taking care of it consistently? Try to ensure it is always moisturized because dry hair breaks. Moisturize often and deep condition. Sleep in a satin bonnet/scarf.